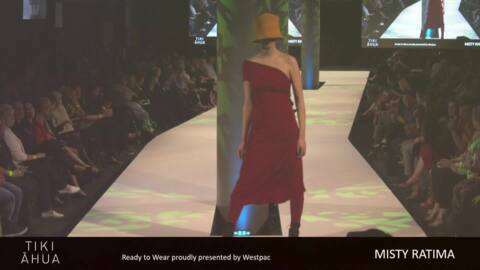 Māori Television reports on NZ Fashion Week being held at the Viaduct Events Centre in Auckland, where Te Kāea is following Māori designers who are featuring in this year's prestigious Miromoda show, and other related Māori fashion stories. 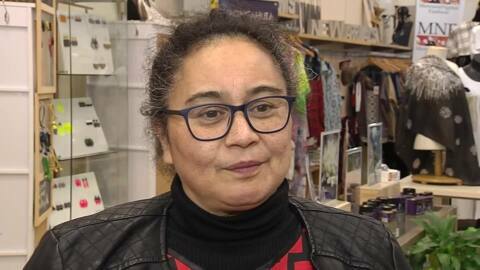 New Zealand's most talented Māori fashion designers are set to showcase at the Miromoda Runway Show this month as part of Matariki celebrations. Founding Director of Miromoda believes Māori fashion designers will benefit from the Government's proposed Amazon tax bill. The proposal will make foreign firms levy GST on items bought online from overseas valued at less than $400. Find out what happens when vivacious Wellington fashionista and LGBT icon Jaye Glam Morgan (Ngāti Kahungunu) gives fashion advice to the suits of Parliament. 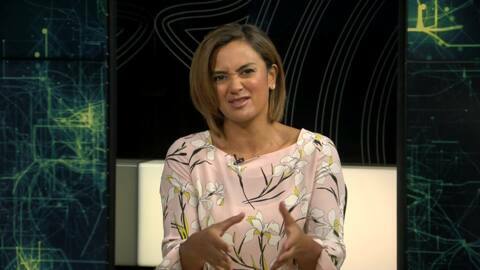 The looks that will get the Tai Tonga candidates a tick, and which wahine has the sartorial edge in the race for Ikaroa-Rāwhiti?